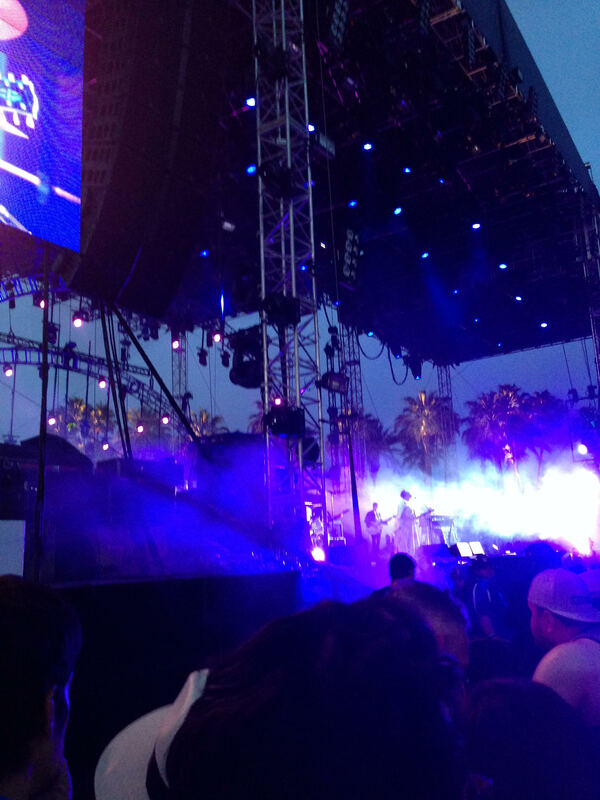 Last month we had the chance to attend what’s widely thought to be the music festival of ALL music festivals. 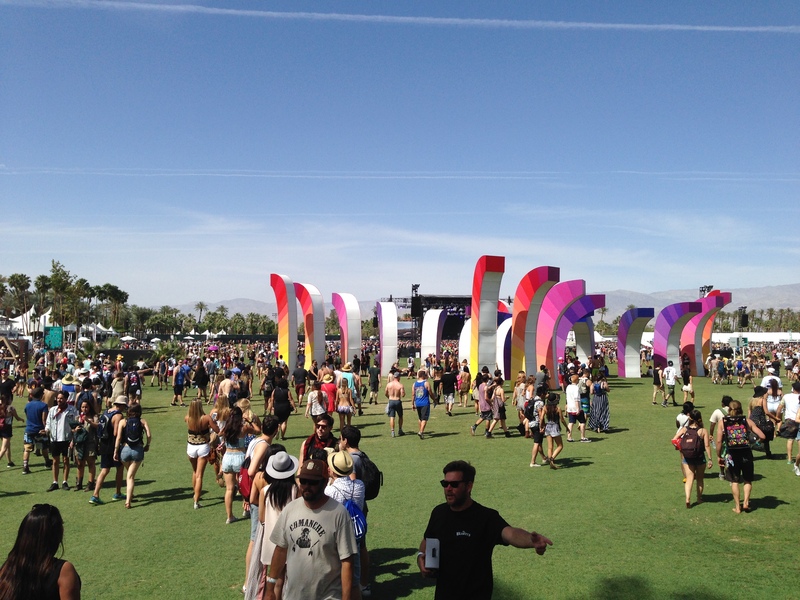 The festival we’re talking about is of course, Coachella. Product of Society had the pleasure of seeing Iconic artists like AC/DC and Drake grace the stage, bring an energy to the stage and to the crowd that is difficult to describe in text. However, one of the best parts about the weekend spent in Indio, California (a small city located less than 150 miles from LA and surrounded by beautiful mountain ranges) is being exposed to up and coming or underground talent. Coming atop the list of artists & sets that transcended the weekend is The Alabama Shakes. Led by their soulful vocalist, 26 year old Brittany Howard, the relatively unknown Shakes play with a cohesion and chemistry reminiscent of a band thats been together for 20 years. All four members of the soulful band hail from a small town of 20,000, a town appropriately named Athens, Alabama. Drummer Steve Johnson, bassist Zac Cockrell, lead guitarist Heath Fogg and Howard all share an unbridled passion for the music they all make and it began as just a few kids having fun, in a town with little else to do. What it’s turned into is nothing short of what could be called a musical movement. Their most recent three singles have all been meant to build toward the release of a project titled “Sound & Color”. Thus far, the sound is too diverse to nail down with just one influence and while many come to mind we’ll save you the typical jargon. However you slice it, it’s pretty clear that this group is here to shake things up (I couldn’t resist). From blowing the doors off of Saturday Night Live to being the talk of weekend 1 at Coachella, one thing is clear, these kids are for real! Take a listen as we give you a taste of our favorite track (both live from Coachella and the CDQ version) it’s titled “Future People”…. Enjoy and let us know what you think!